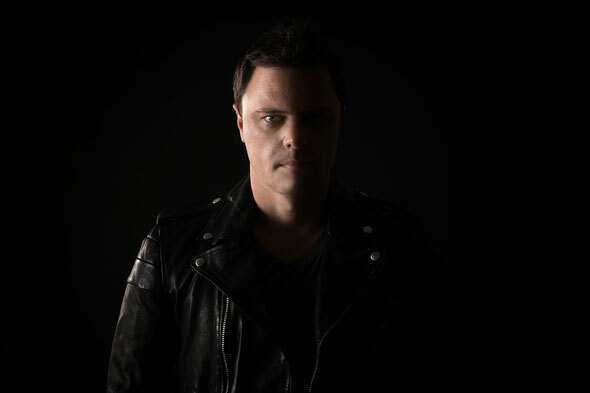 The votes have all been counted and it's official: DJ Times magazine and Pioneer DJ recently announced that Markus Schulz has been voted America's Best DJ for 2014. This is the second time Markus has taken home the award—he also won in 2012 — and he’ll be taking over the honour from 2013 winner, Kaskade. The Miami-based DJ/producer – who is touring the world in support of his newest artist album ’Scream 2’ – will be honoured 12 October in Las Vegas at the ABDJ Award Ceremony/Closing Party. For his achievement, Markus will be presented with a special trophy – a personalised, gold-plated Pioneer DJM-900nexus mixer at Marquee Nightclub.